Paracheirodon Axelrodi How hard are they to keep? We would class this fish as a medium care level. 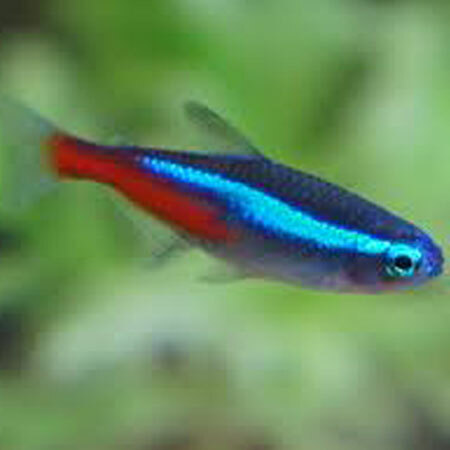 The brilliant colours makes the Cardinal tetra one of the most popular aquarium fish. 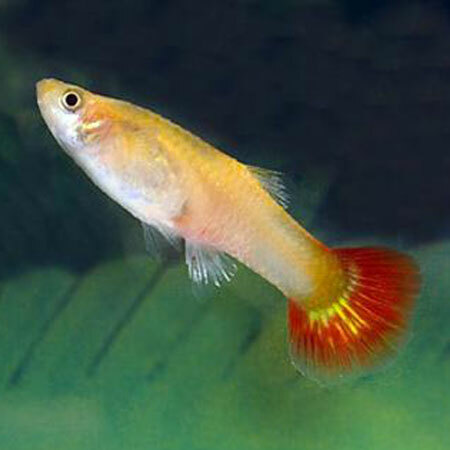 Do not introduce them into a newly set up aquarium, wait until your tank has matured. What is its maximum size? 3cm Where are they from? Cardinals originate from North Western Brazil. All of our Cardinals are tank bred. How many can I keep? As a shoaling species they are best kept in groups. We recommend 6 or more. What are the ideal water conditions? Ideal water conditions are slightly acidic to neutral soft water. Temperature 25-27°c. PH 5.5 – 7.5. Wild Cardinal are very fussy about water conditions, but all of our Cardinals are tank bred and very hardy. What do you feed them? 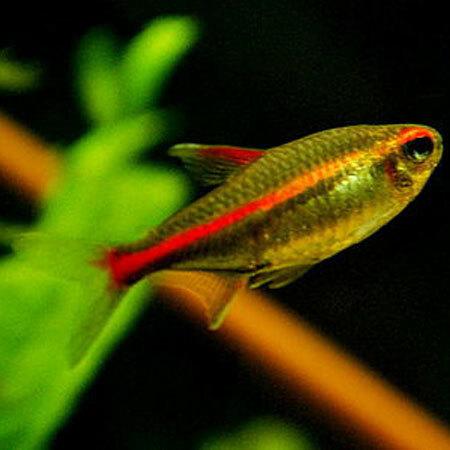 Cardinal Tetra are omnivores and will eat a variety of foods. Feed a varied diet of frozen, freeze dried and flake foods. 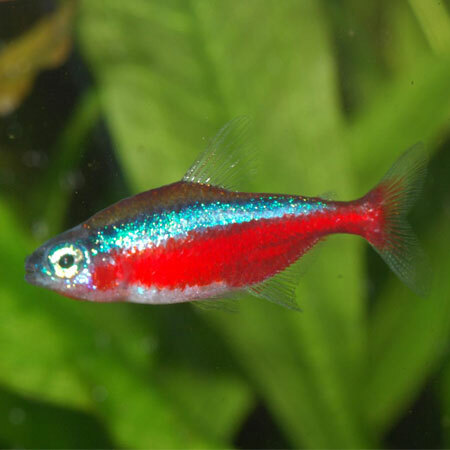 How compatible is it with other fish? The Cardinal is a peaceful community fish. See tank mates. How do you breed them? They are not easy to breed. They require soft acidic water.